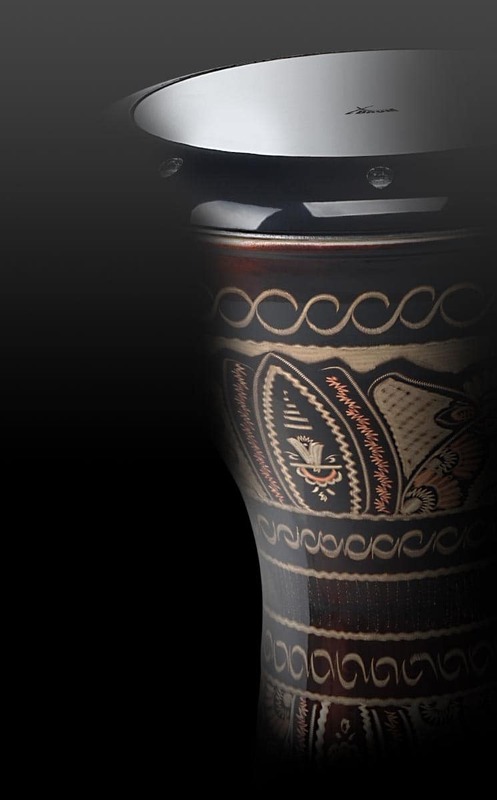 The XDrum Accessory Pack for E-Drum offers everything you need to complement your e-drum set. 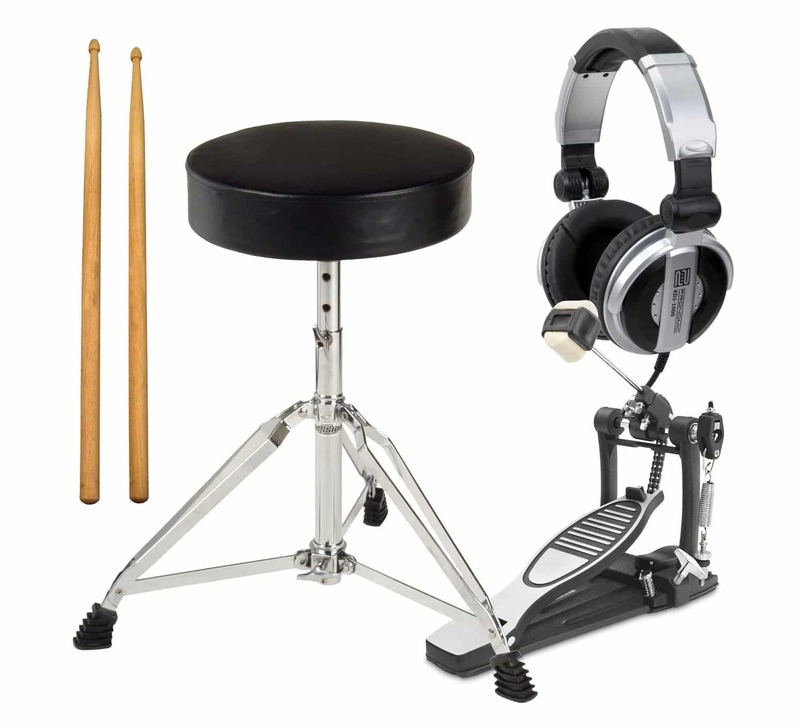 A sturdy stool, a professional drum pedal, extremely loud headphones and a pair of XDrum maple sticks. I needed this to complete my son's kit (it's annoying the XDrum kit comes without a pedal) and it exactly does the job. Everything was included as stated and the delivery service was exceptional. I'd recommend Kirsten.de any time. ..wie gesagt: schöne sache(n). kann man absolut empfehlen .hier stimmt preis und leistung auf jeden fall. Info super, Ware top, Abwicklung und Lieferung spitze. Besser gehts nicht, vielen Dank!